Batch #4. 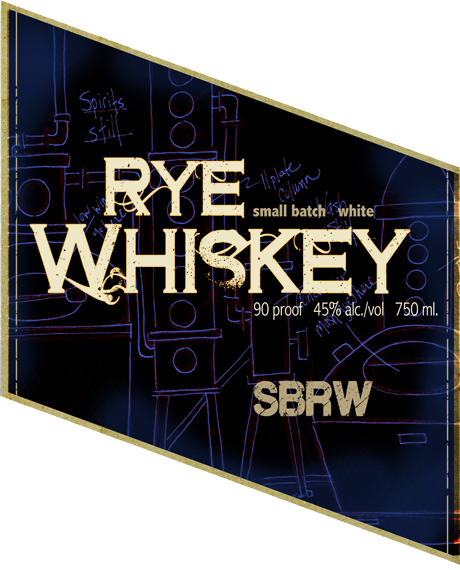 We crafted this rye to be smoother and more approachable than many rye whiskeys. Carefully pot-distilled, Carefully pot-distilled, specifically to be aged in our selection of cooperages and sizes, the spirit is balanced between the spicy grain character of the rye and the sweet caramel & vanilla flavors of high quality oak barrels. Can be enjoyed both in classic cocktails like Manhattans, or simply neat. We prefer ours in a Five & 20 rocks glass with just a touch of water. 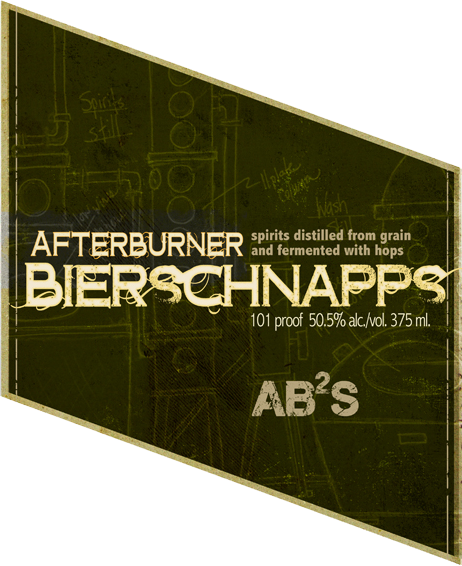 80% New York grown rye and 20% distiller’s malt aged 18 months in new charred American Oak. Our Bourbon was produced from locally sourced grains, 70% corn, 15% rye and 15% barley malt, aged a full 2 years in new charred American oak. 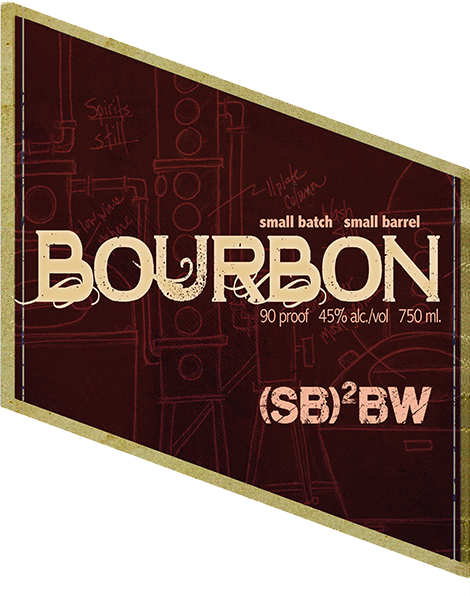 Robust barrel flavors with dark caramel and smoky notes, followed by hints of rye spice. Finishes dry & smoky with lingering corn notes. Our take on what is thought to be one of the first liquors distilled in the New World. Local NY Apple cider, fermented, distilled, and then aged approximately 15 months in our used whiskey barrels. 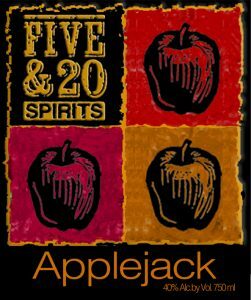 This spirit is backsweetened with fresh apple juice, so there may be some haze in the bottle. Made will 100% rye, we used very selective distillation cuts to ensure that only the best grain flavors would shine through in the finished spirit. 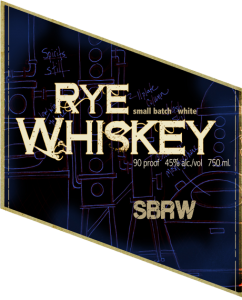 We also used a good amount of malted rye (60%) to give the spirit a bit more of a “roasted” grain flavor, reminiscent of rye toast. A lemon flavored liqueur crafted from a grape base with dried lemon peel and fresh lemon juice, finished sweet. This delightfully fresh, lemon-zesty after-dinner drink is best served chilled or over ice. “Of the Apples.” An apple brandy liqueur created from an apple cider spirit base, sweetened with local maple syrup, molasses and sugar, capturing the wonderful Fall flavors of our Region. Best served chilled or over ice. A unique grain-based spirit created by distilling a finished barley wine. 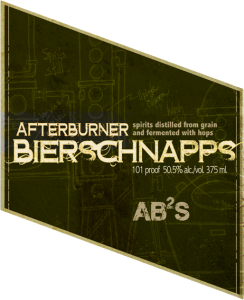 The result is a fantastically interesting beverage with full malt and hop flavor originating from its base, enjoyable neat or on the rocks. Think of this spirit as a stand-in for gin in your favorite drinks, with an out-of-the-ordinary flavor. Once you get your hands on this stuff, play mixologist and post your own creative cocktail on our Five & 20 Facebook page. 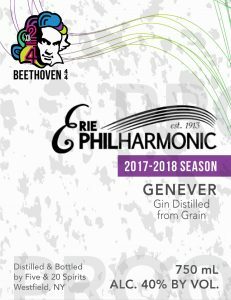 NOT YET AVAILABLE – To be released in 2019 – An aged version of the Genever created to celebrate season 2/4 of the Erie Philharmonic’s Beethoven 4/4 Festival. Genever is the predecessor to what became Holland or Dutch gin. Our take on this traditional spirit is flavored with juniper, coriander and citrus. In or near PA? 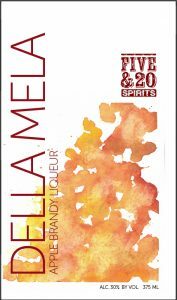 Some Five & 20 Spirits now available for purchase on the PLCB website and at select NW PA Fine Wine & Good Spirit stores. Not all Whiskeys and Spirits may be available at all times. Prices are subject to change.